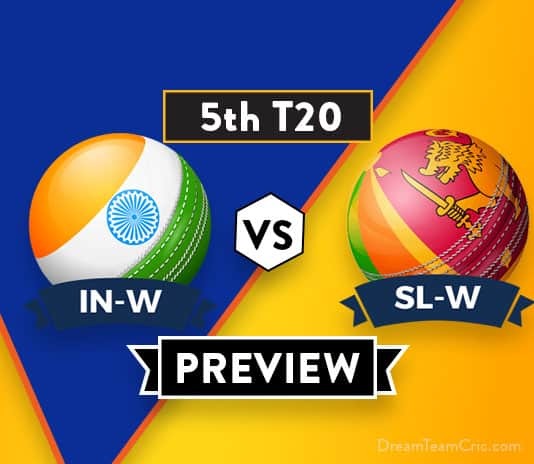 SL-W VS IN-W 4th T20I Dream11 Team Prediction: Preview | Can India seal the series? 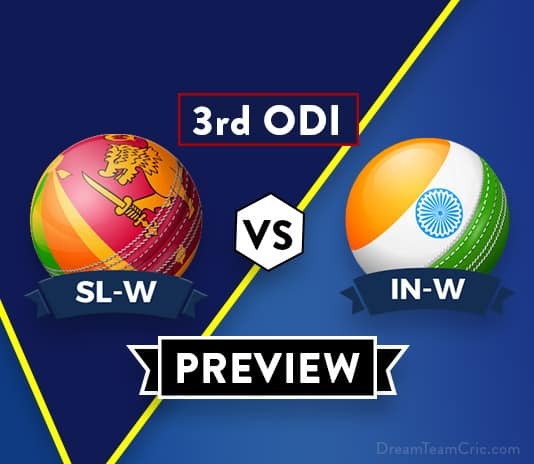 SL-W VS IN-W 4th T20I Dream11 Team Prediction: Preview | Can India seal the series? Hello and Welcome to our preview for Sri Lanka women vs India women 4th T20I match. 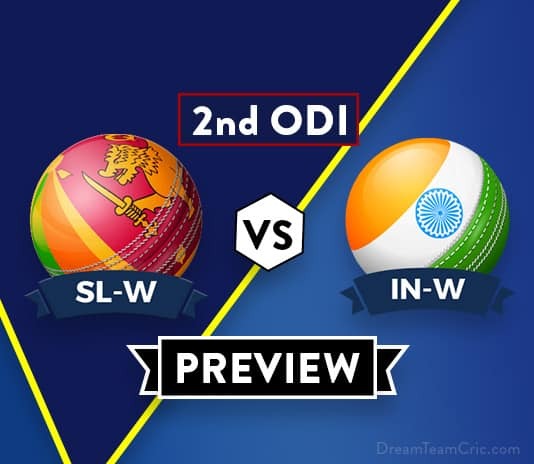 We are covering SL-W VS IN-W 4th T20I Dream11 Team Prediction, Preview and Probable Playing XI for the fourth T20I match. The match is to be played at Colombo Cricket Club Ground, Colombo. After winning the … [Read more...] about SL-W VS IN-W 4th T20I Dream11 Team Prediction: Preview | Can India seal the series?